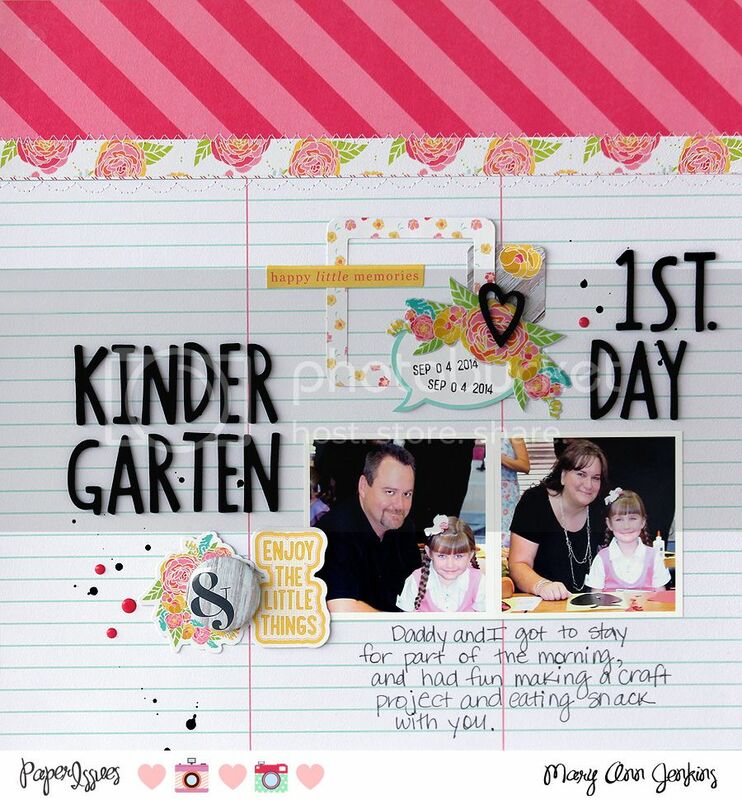 i rock paper and scissors: Scraplift Sunday - Lifting Me! 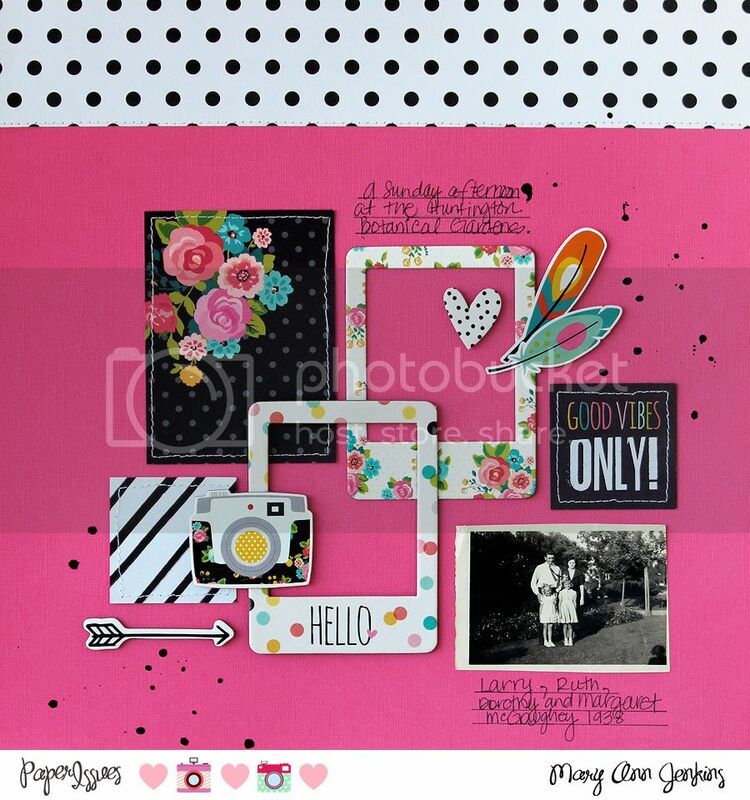 Scraplift Sunday - Lifting Me! I love Scraplift Sunday, even when it's lifting my own layout!! 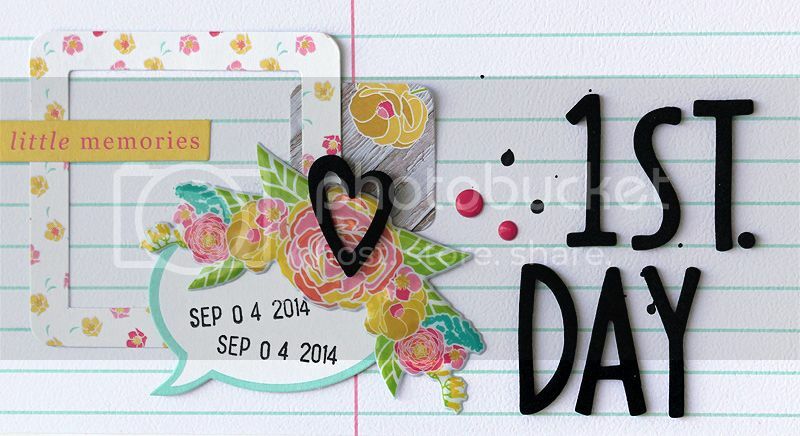 Although the two layouts look very different, it made for an easy starting point, and also a quick and completed page.